There were 15 contracts signed in Brooklyn’s luxury market last week for a total of about $54.5 million. The properties were split between nine townhouses, four condominiums and two-cops, and they went for an average price of about $3.6 million, according to the latest report from Stribling & Associates. The firm defines the borough’s luxury market as all homes priced at $2 million or higher. Both numbers were up from the week before, when the market saw just seven contracts signed for about $18 million overall. 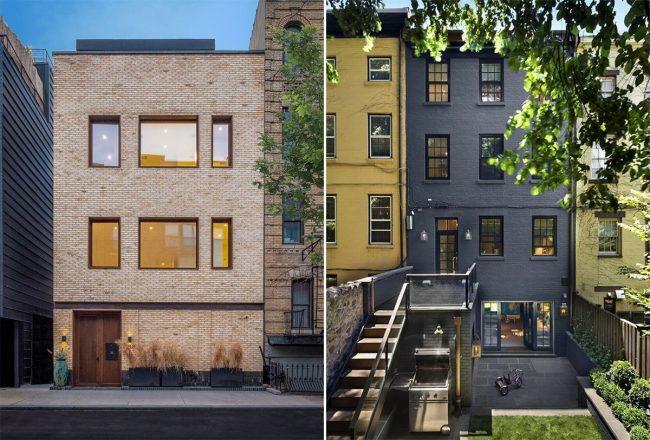 The most expensive deal last week was for a townhouse at 138 North 1st Street in Williamsburg, which went for slightly less than $6 million, an 11 percent drop from the initial listing price. The four-bedroom residence spans 4,700 square feet. The second most expensive deal was for a townhouse in Brooklyn Heights at 69 Joralemon Street, which sold for $5.95 million. The four-story home includes two family rooms, a home office and a finished basement. Other deals last week included a condo at 172 North 10th Street in Williamsburg for about $4.3 million and a co-op at 35 Prospect Park West in Park Slope for $2.75 million. Garrett Derderian, Stribling’s director of data and reporting, noted that a Williamsburg home has been in the top spot for three of the past four weeks and that North Brooklyn appeared to be making a comeback in the wake of the L train shutdown getting canceled by Gov. Andrew Cuomo.